So excited, and looking forward to receive these on African soil. What a trip.... Great bunch of people. Meeting Ed in person, truly a Golden Moment in my life, that I will treasure forever. I'm glad that there are people in SA buying these. I hope whoever buys the MTRX2 monos will invite me over. Forever trusting who we are, and nothing else matters. Only 4.5 dedicated Solar Panels! Will you be using an all EMM front end for the MTRX2s (i.e. CD and Preamp)? 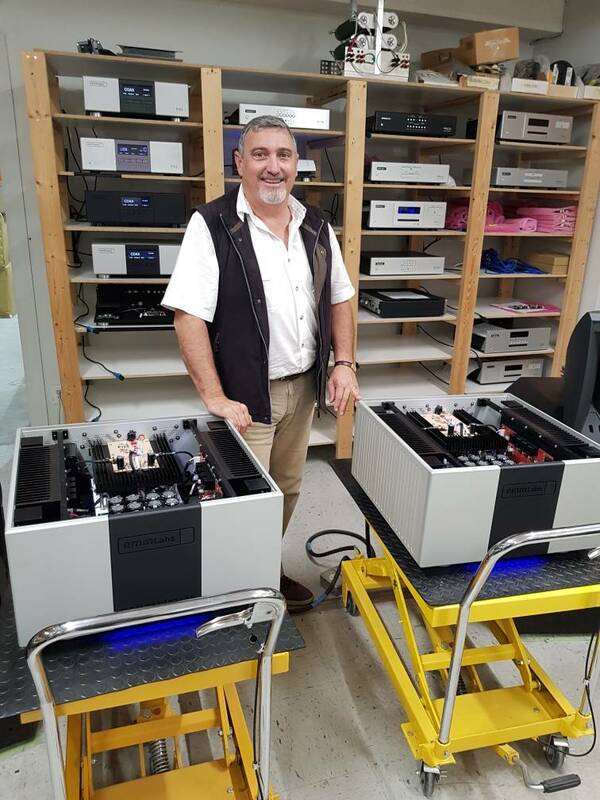 The client is using a Emm Labs XDS1 SACD player that we just upgraded to the new V3 spec.....WOW what a difference that made to an already superb machine. The Pre is an Emm Labs Ref Pre, to run with the MTRX2’s. 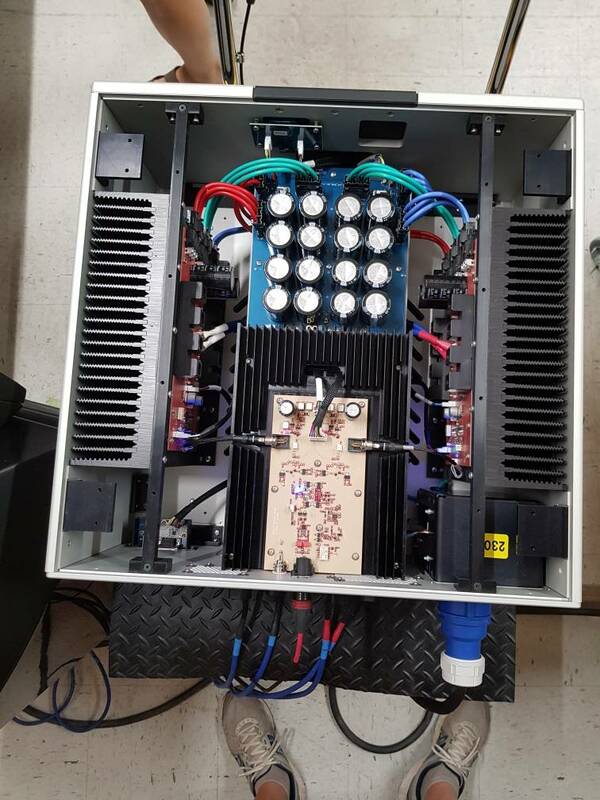 The other great news from Emm Labs is that we will have a 200W Stereo Power Amp hitting the market in not to far distant future.